The domain information lookup service WHOIS publishes data about the owners of websites around the world. WHOIS also contains personal information of the European Union (EU) citizens. Further, the database maintains location and infrastructure information of cybercriminals who set up websites with malicious intent. So far, cybersecurity professionals and law enforcement have been able to access the public information of the European Union (EU) citizens unfettered. They have been using the registry to investigate and blacklist cybercriminal operations. Occasionally, this information helps government authorities with their investigations leading to arrests. There are investigations that used WHOIS information among other sources that resulted in charges against money launderers, hackers, and child pornographers, for instance. 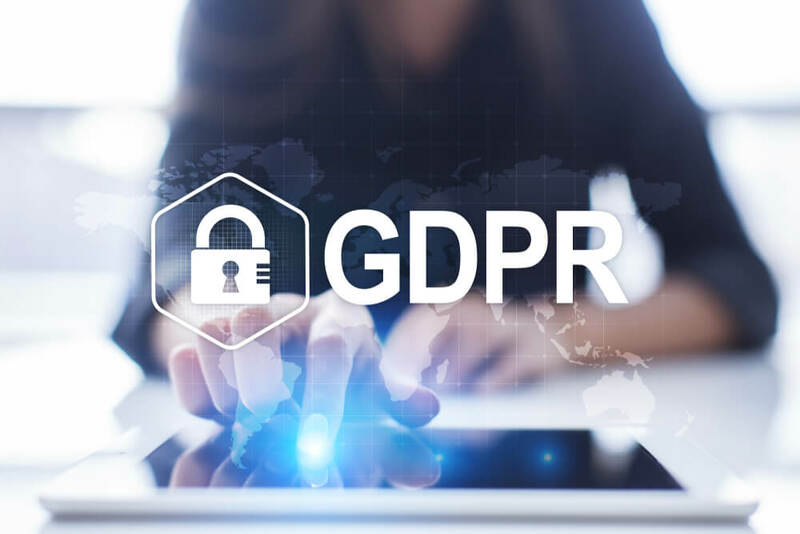 What WHOIS Data Does GDPR Affect?